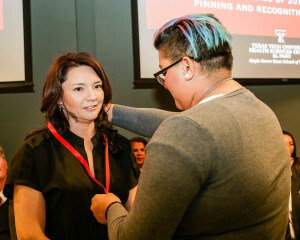 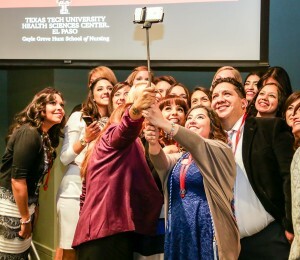 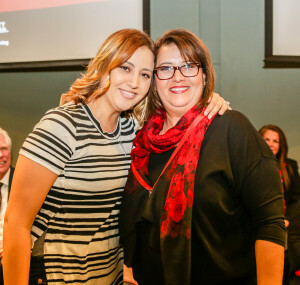 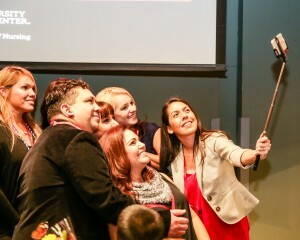 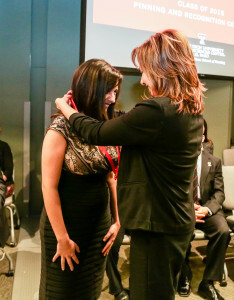 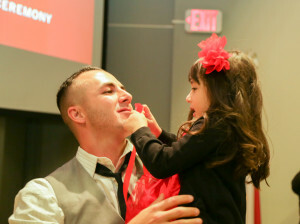 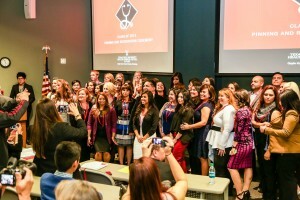 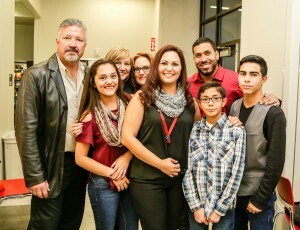 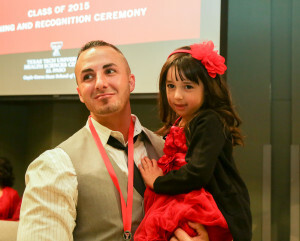 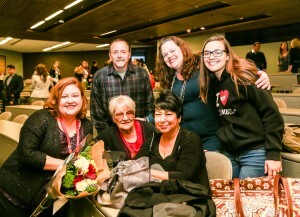 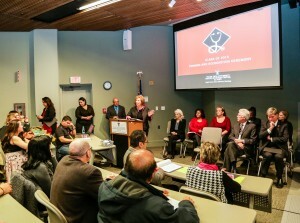 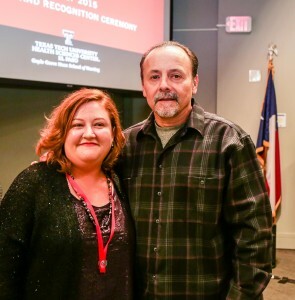 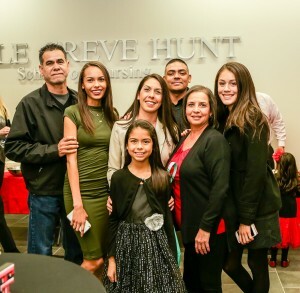 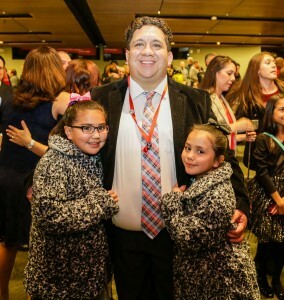 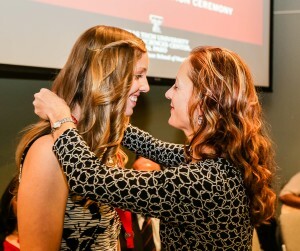 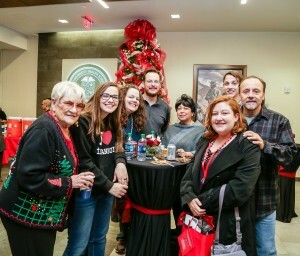 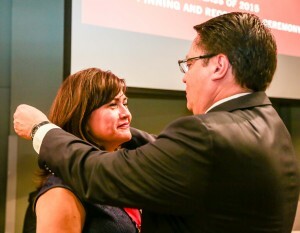 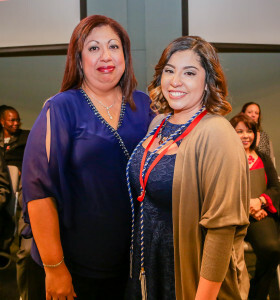 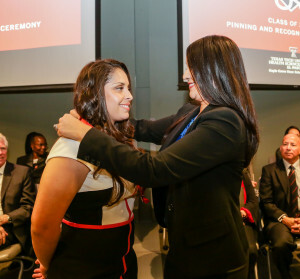 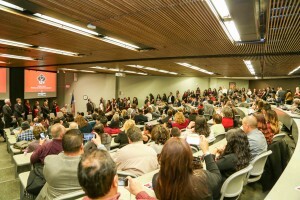 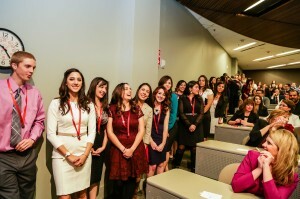 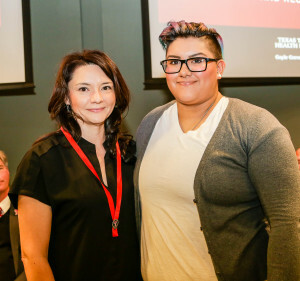 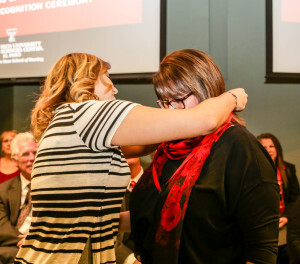 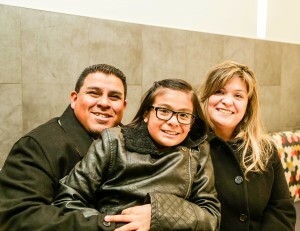 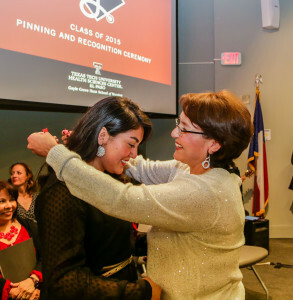 Forty-six nurses who have completed the accelerated Bachelor of Nursing program at the Texas Tech University Health Sciences Center El Paso (TTUHSC El Paso) Gayle Greve Hunt School of Nursing (GGHSON) were recognized during a pinning ceremony Saturday, Dec. 11. 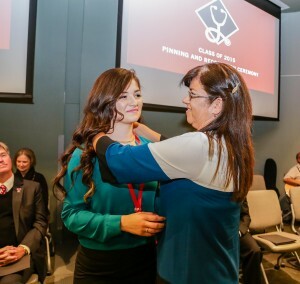 The pinning ceremony is a symbolic welcoming of newly graduated nurses into the nursing profession. 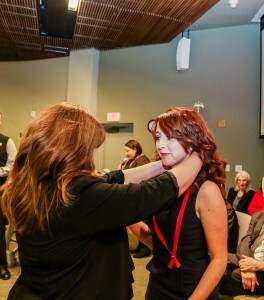 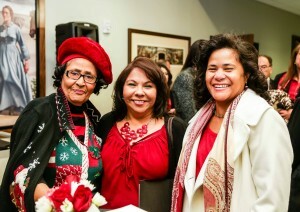 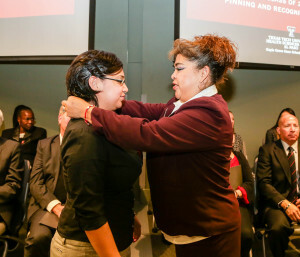 News nurses are presented with nursing pins by faculty of the nursing school. 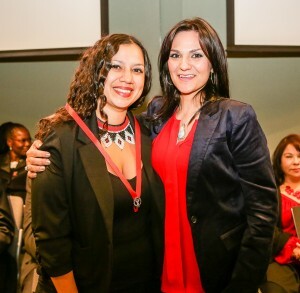 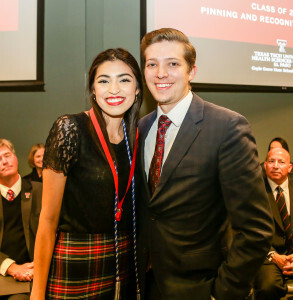 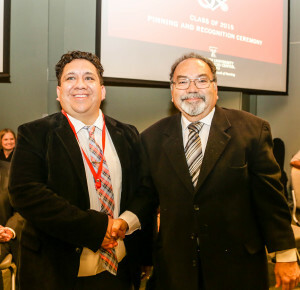 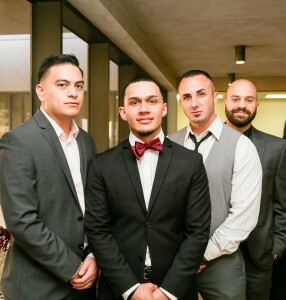 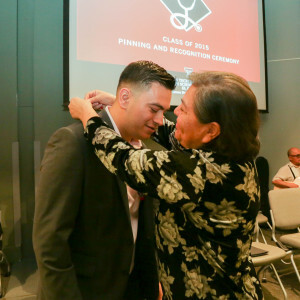 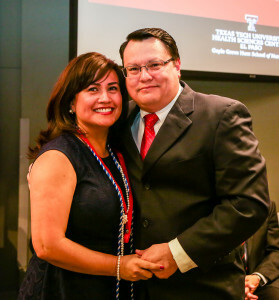 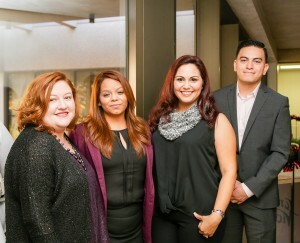 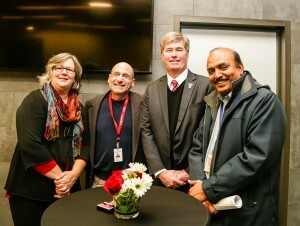 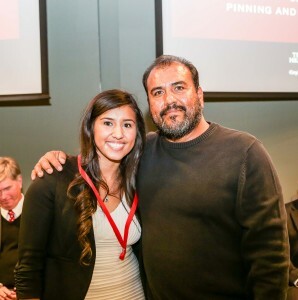 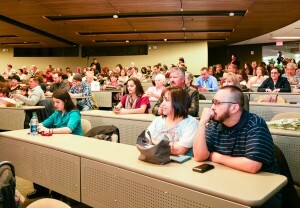 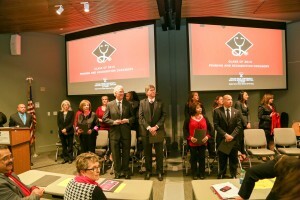 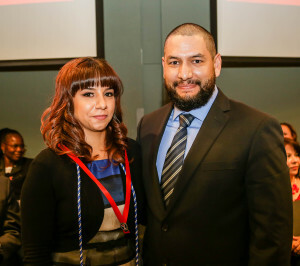 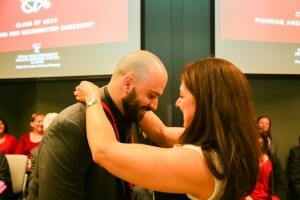 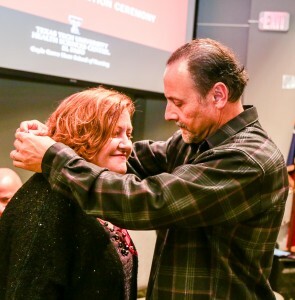 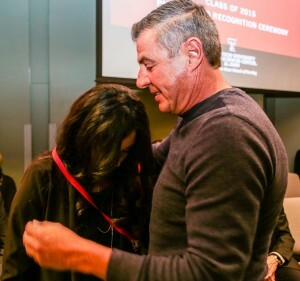 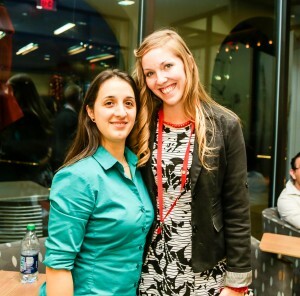 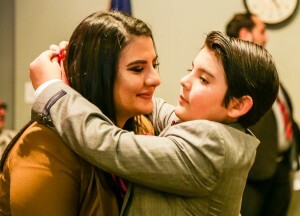 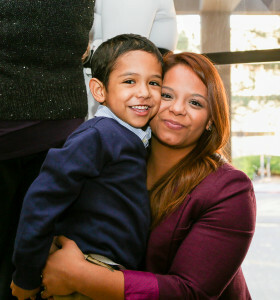 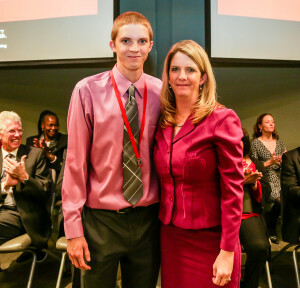 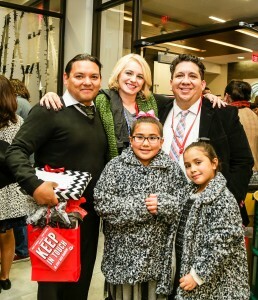 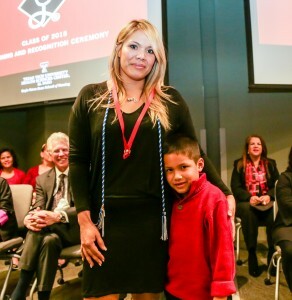 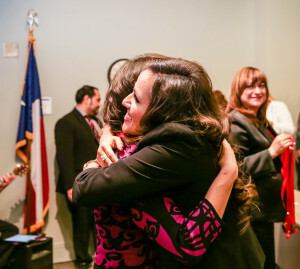 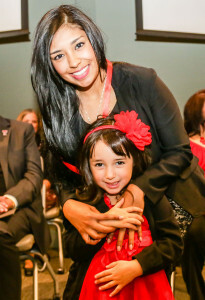 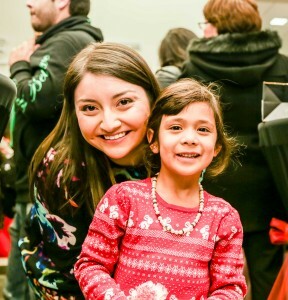 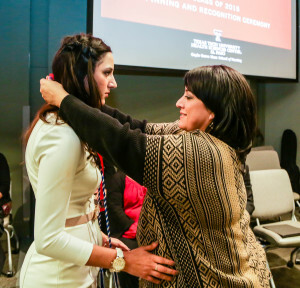 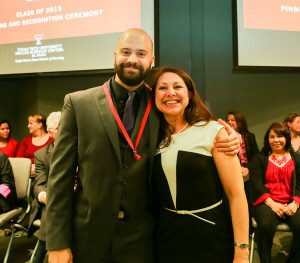 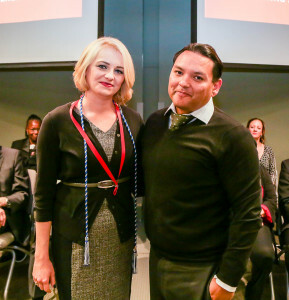 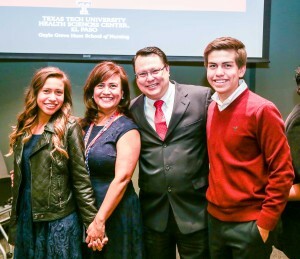 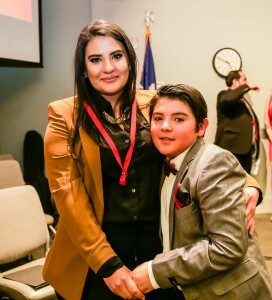 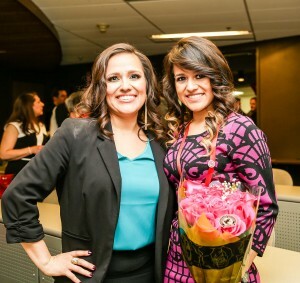 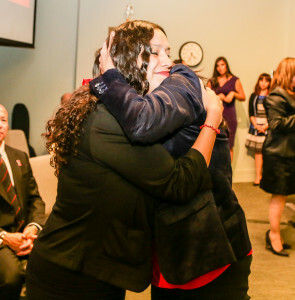 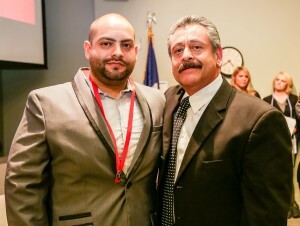 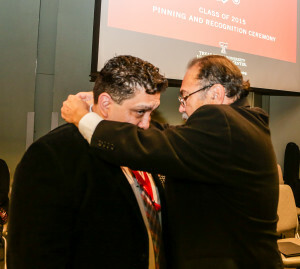 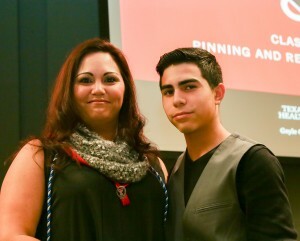 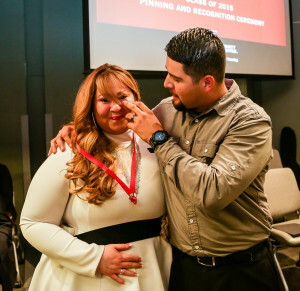 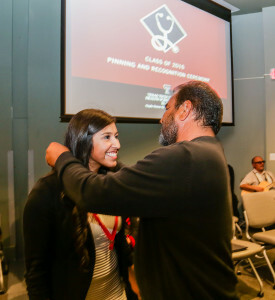 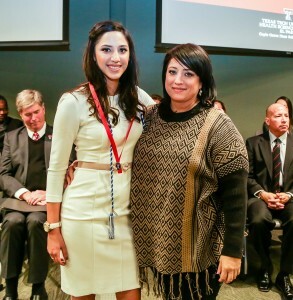 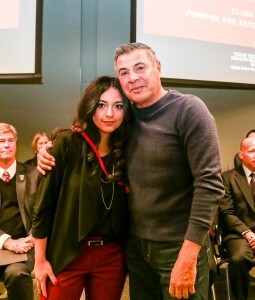 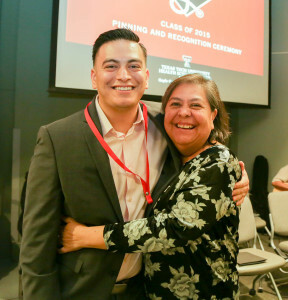 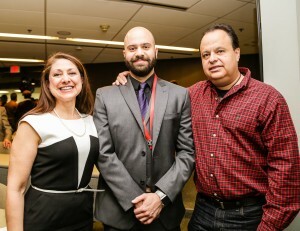 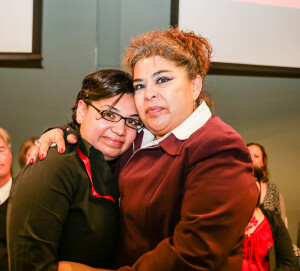 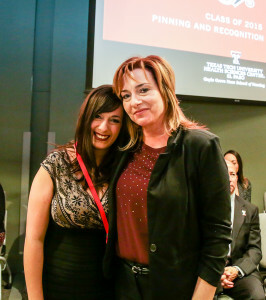 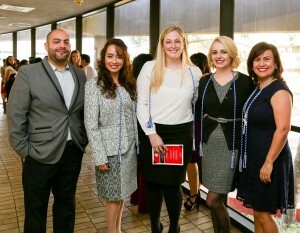 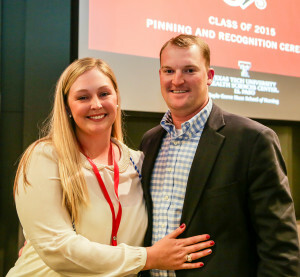 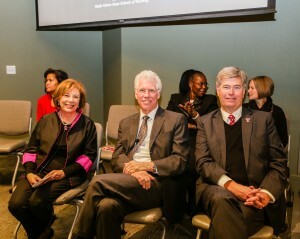 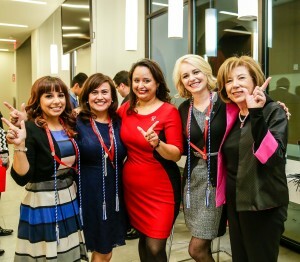 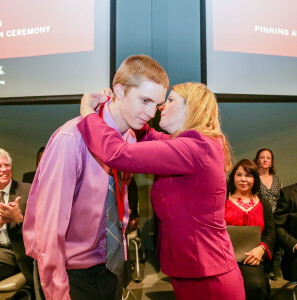 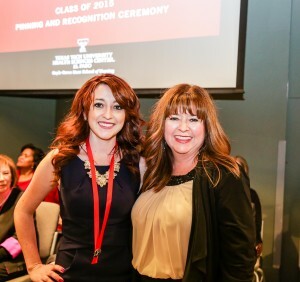 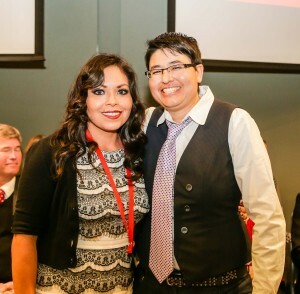 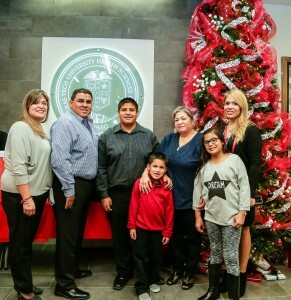 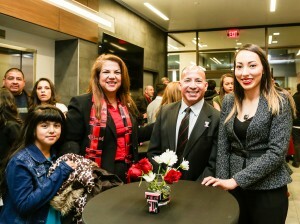 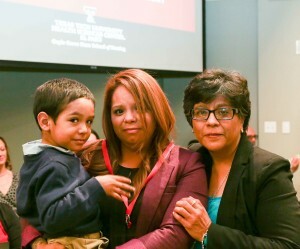 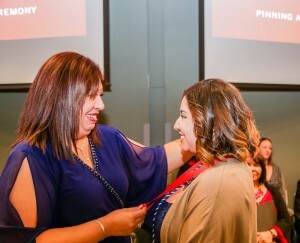 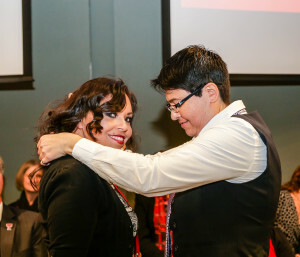 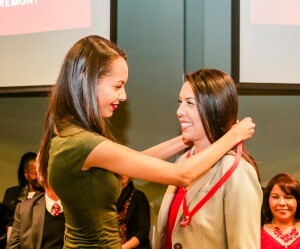 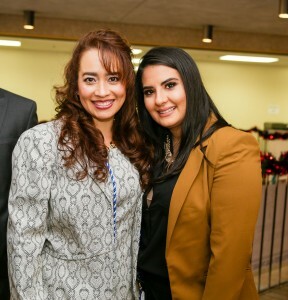 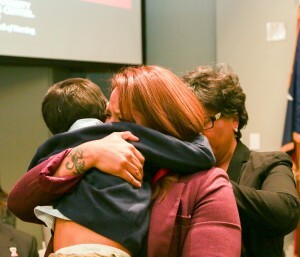 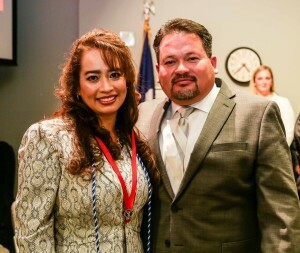 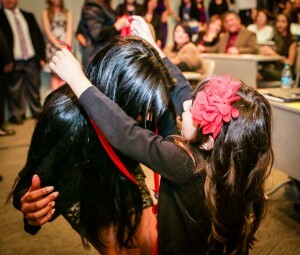 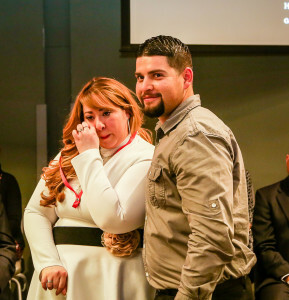 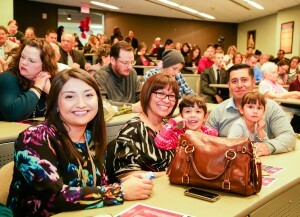 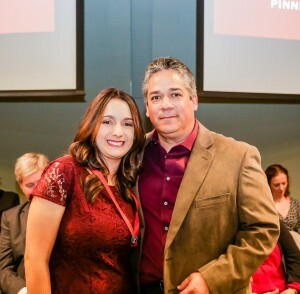 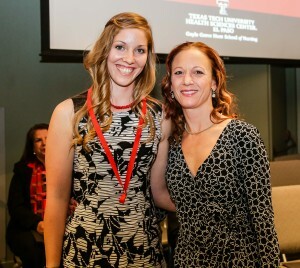 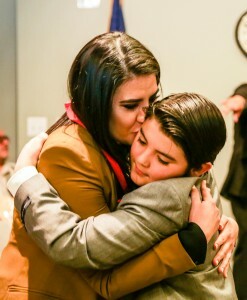 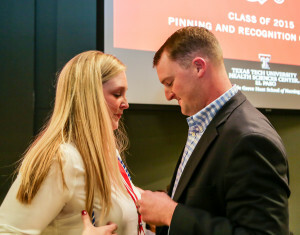 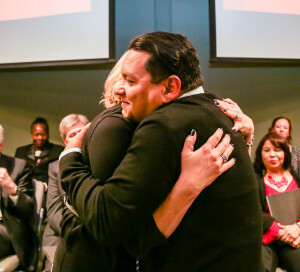 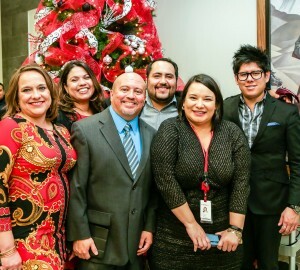 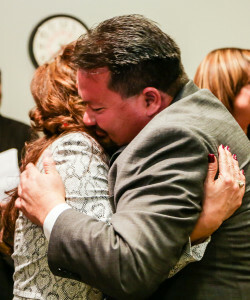 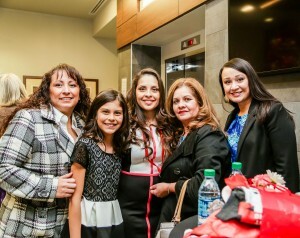 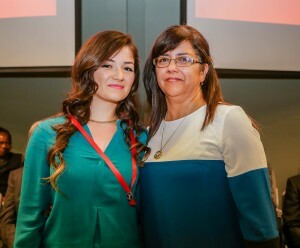 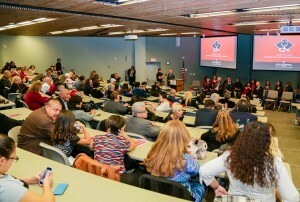 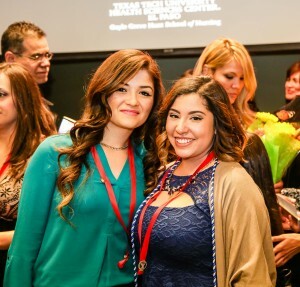 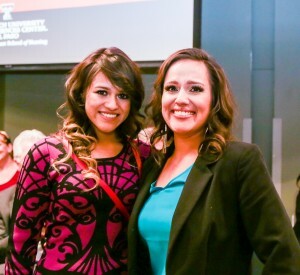 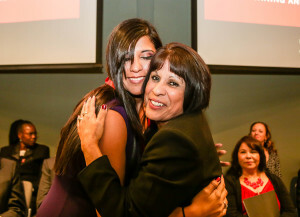 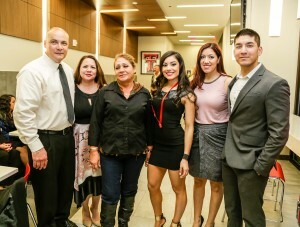 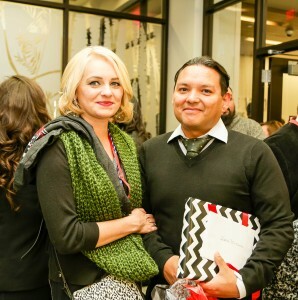 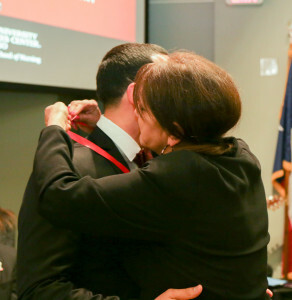 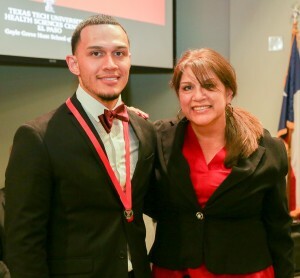 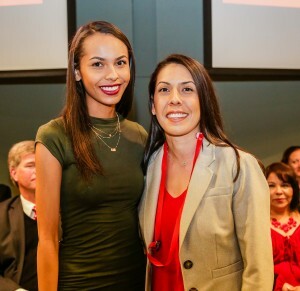 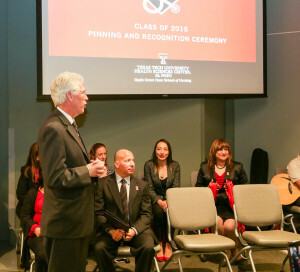 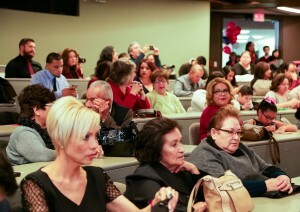 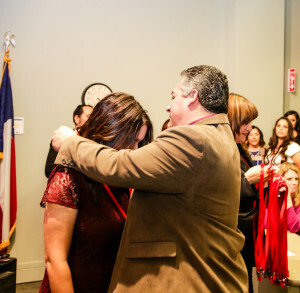 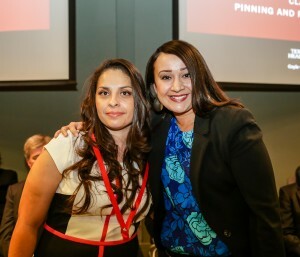 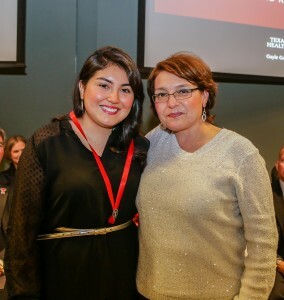 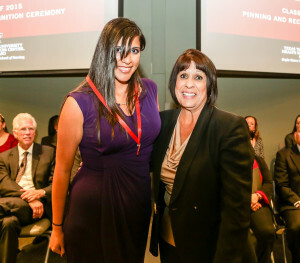 This was the third pinning ceremony for the GGHSON since TTUHSC El Paso became a standalone university in 2013. 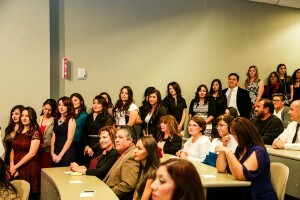 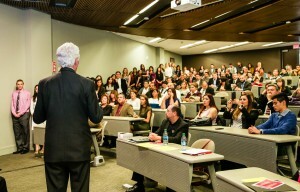 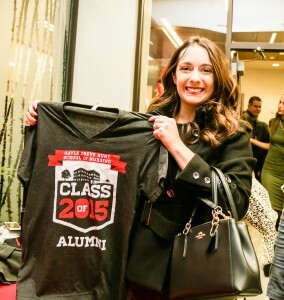 Twenty-two percent of the class were men and women made up 78 percent of the class.